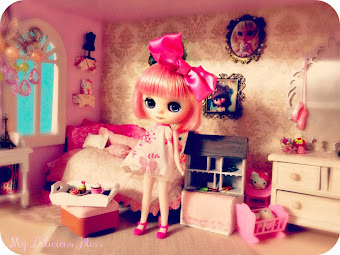 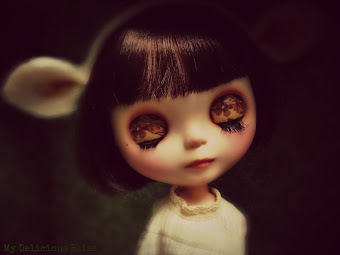 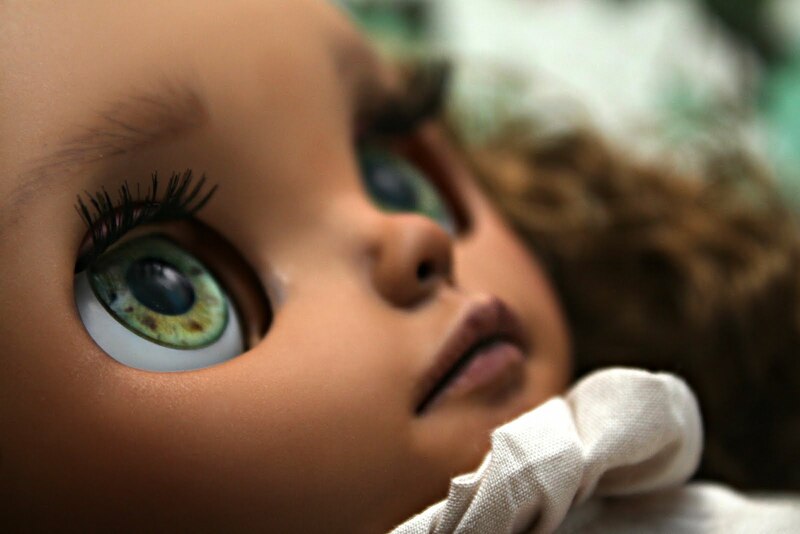 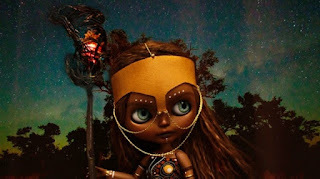 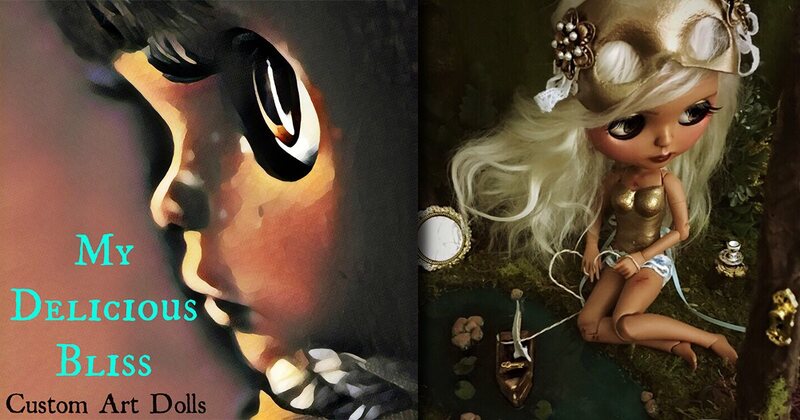 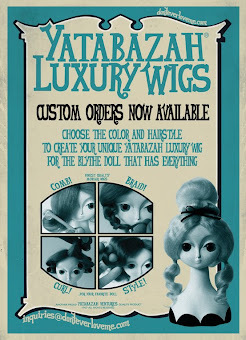 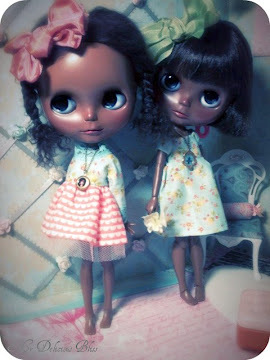 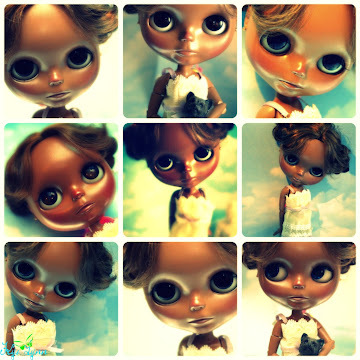 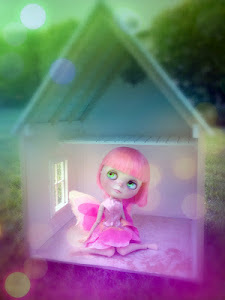 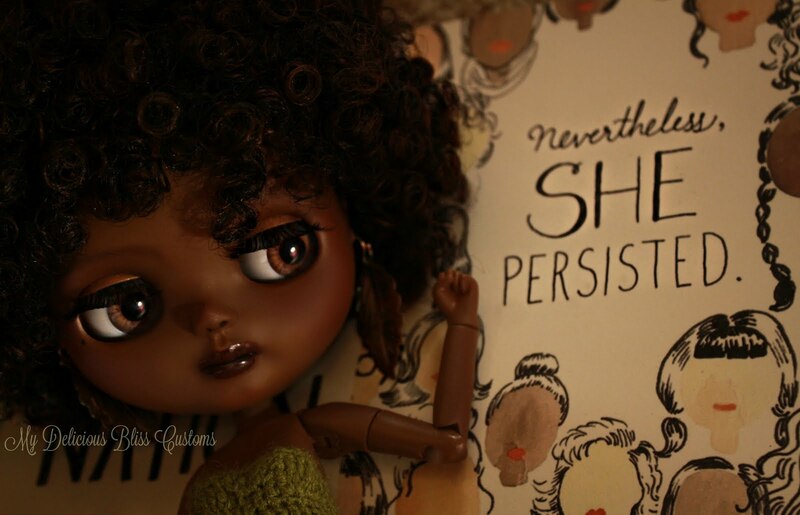 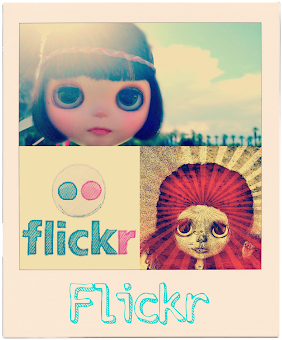 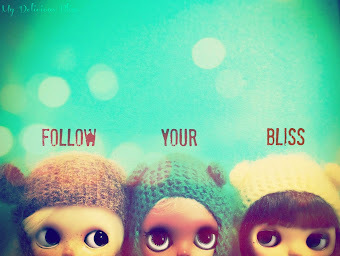 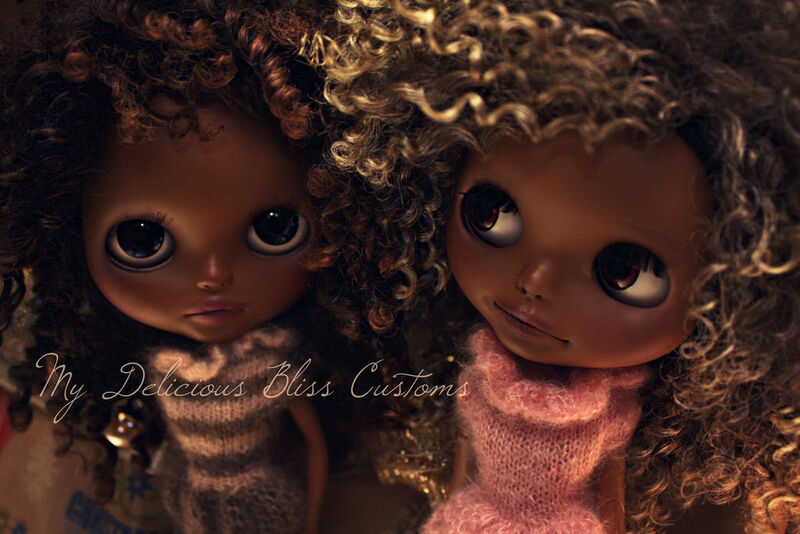 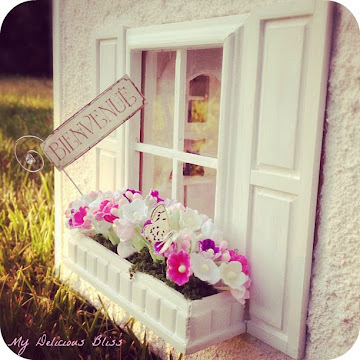 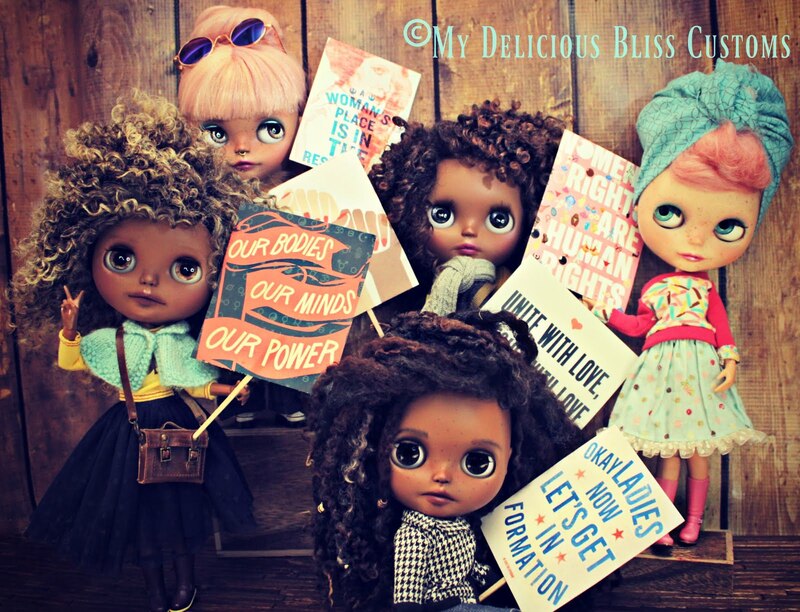 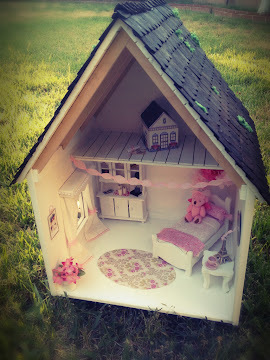 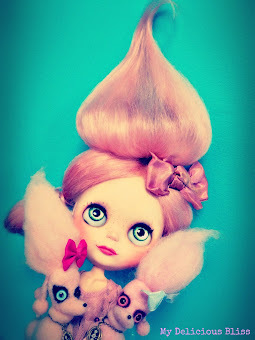 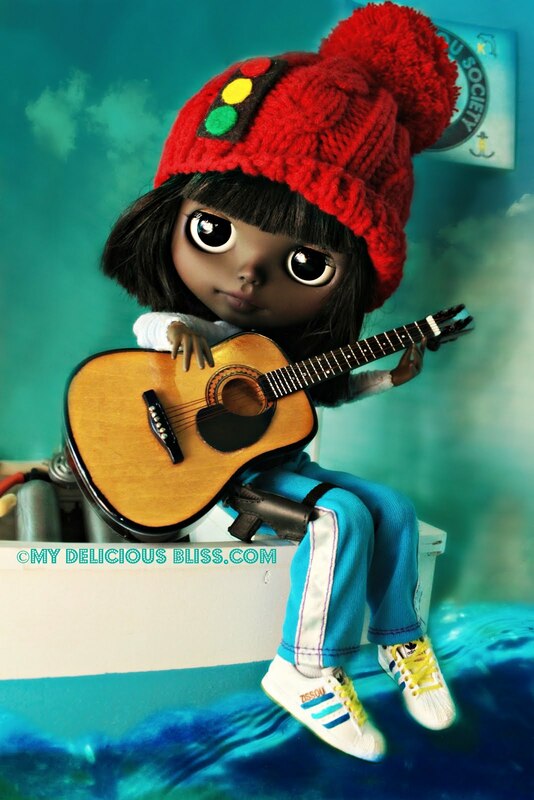 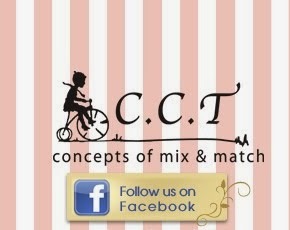 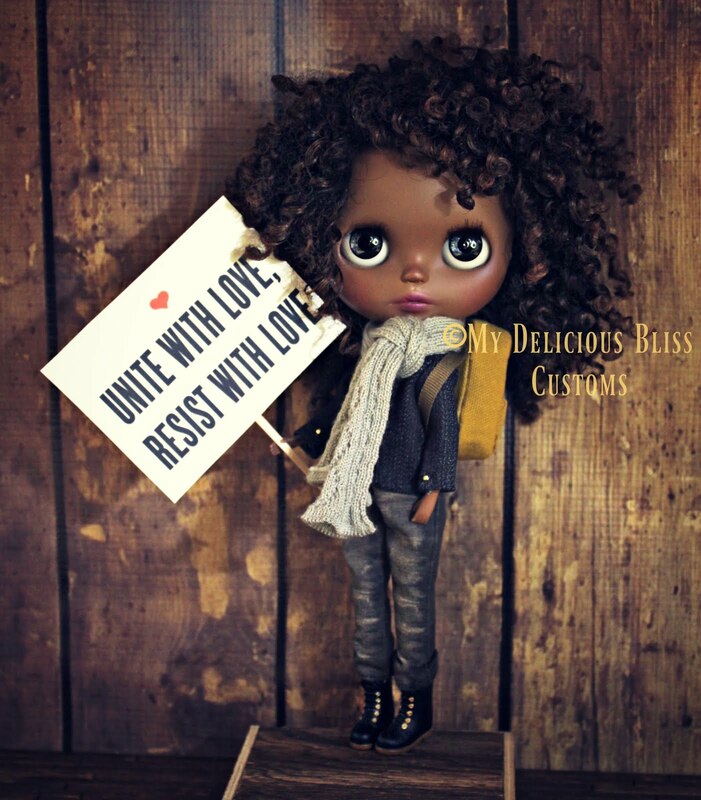 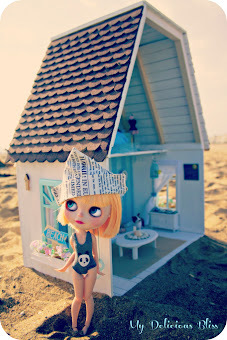 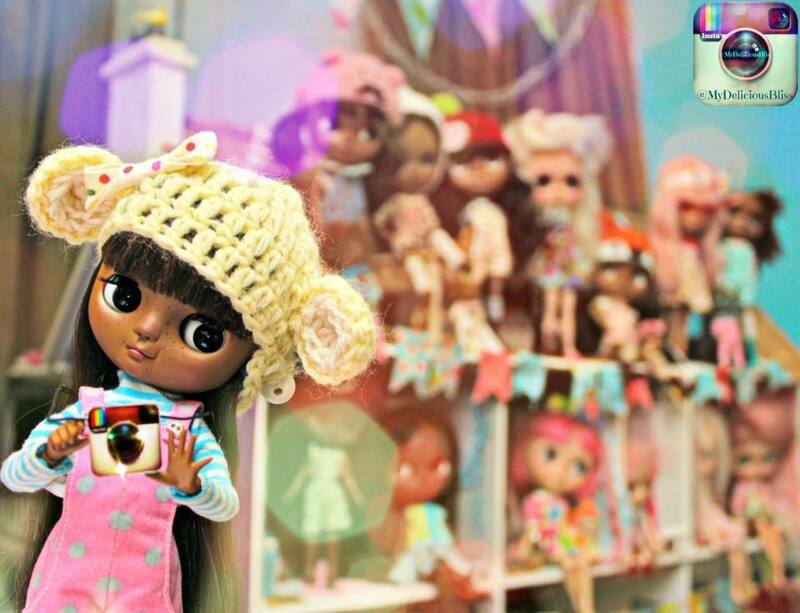 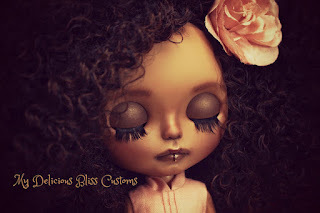 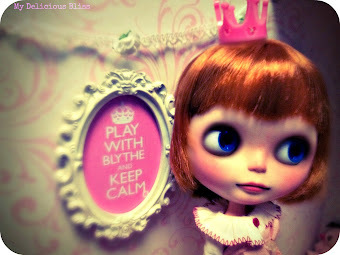 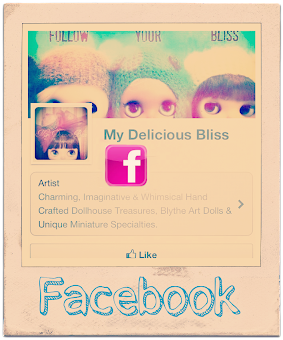 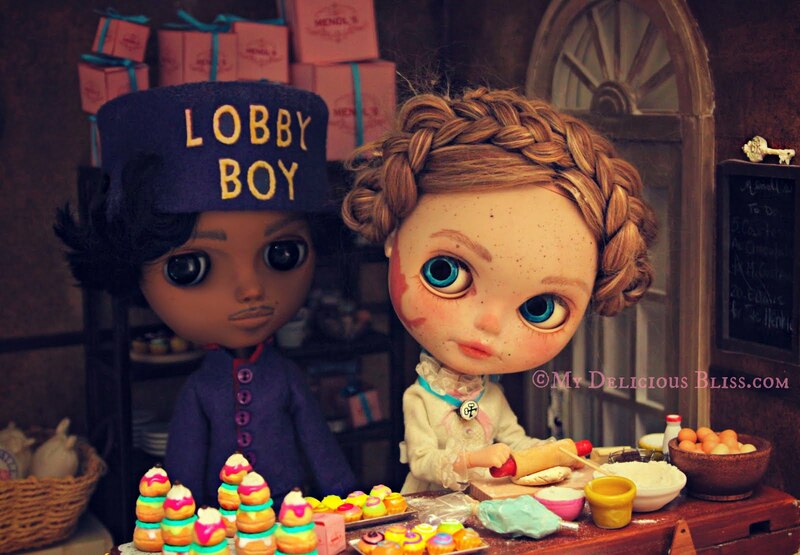 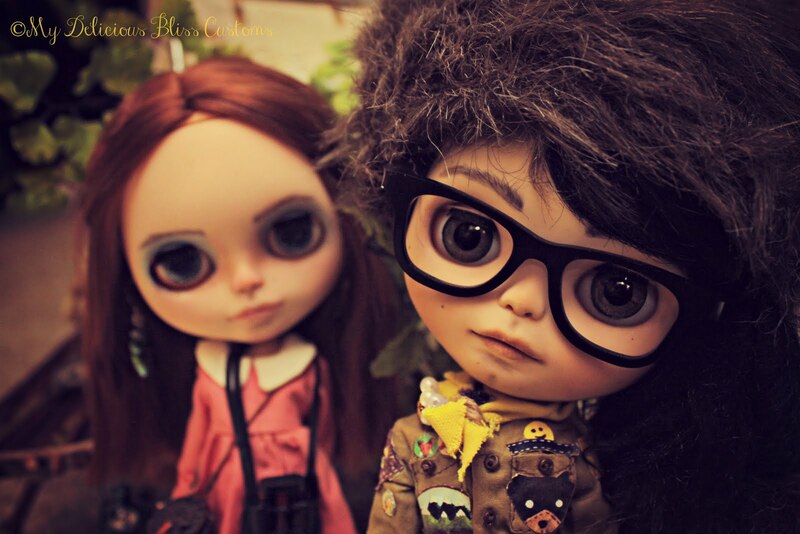 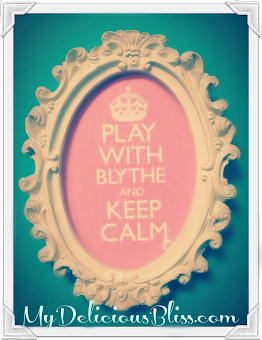 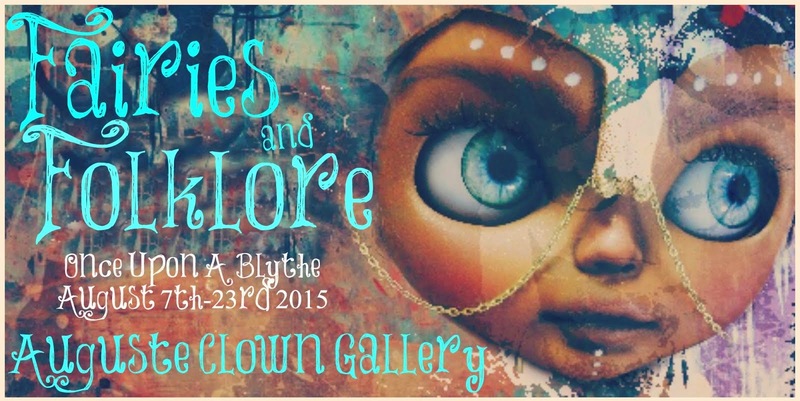 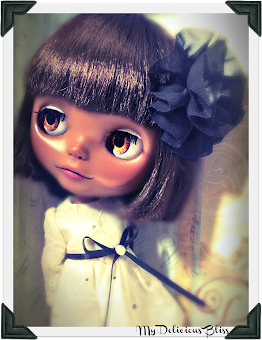 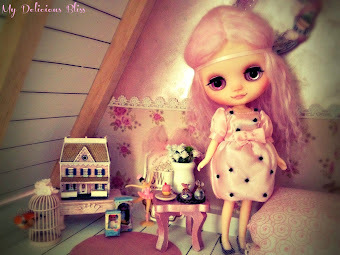 Delicious Bliss: Blythe A Day~Catching up! 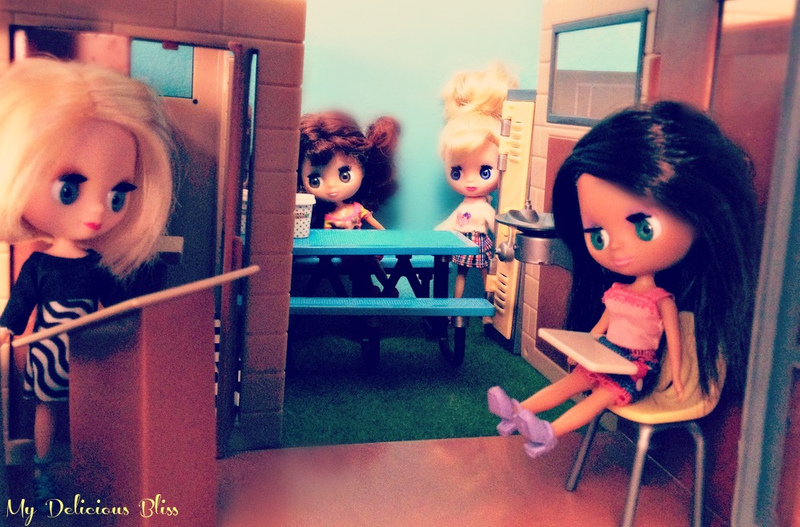 Back to school, Bye bye summer!!! 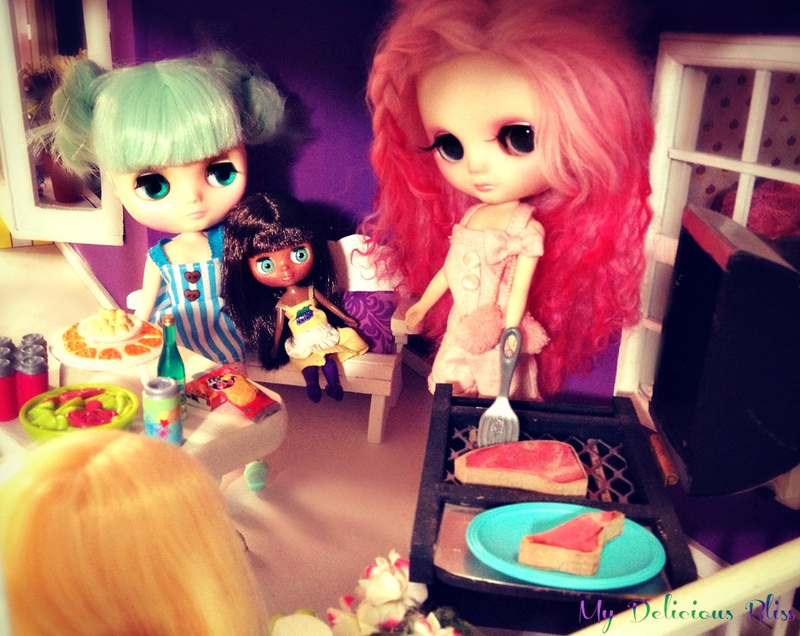 BBQ with family & friends.